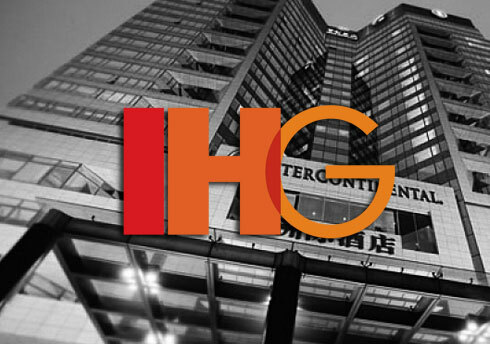 The Development, Design, and Openings (DDO) team within IHG Europe is responsible for growth in the Europe region. They take new franchisee applicants by the hand, and support them through their transformation process into an IHG branded hotel. Throughout the process, the Design team works very closely with the franchisee and they track progress using Salesforce objects. Often, they need offline access to these objects when they are at the site. They also need to be able to work in transit, while traveling on planes or trains. Pulsar’s offline solution has been helping boost their productivity. Design engineers can efficiently capture pictures and signatures onsite, saving time and additional administrative work. Our Design team needed a offline solution to boost their productivity by enabling them to populate Product Improvement Plans reports while traveling on planes and trains (we travel a lot by train in Europe 🙂 ). We found the solution with Pulsar ! Like they say in the UK… “It does what it says on the tin.” Thanks Luminix ! Keep up the great work !